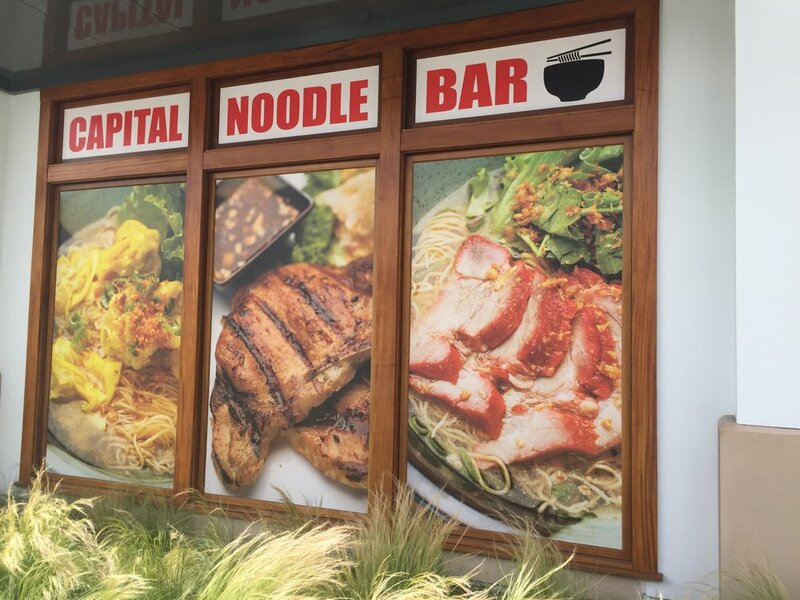 We just installed custom window wraps for Capital Noodle Bar in Brea, CA. They are targeting to open up in Spring 2016. 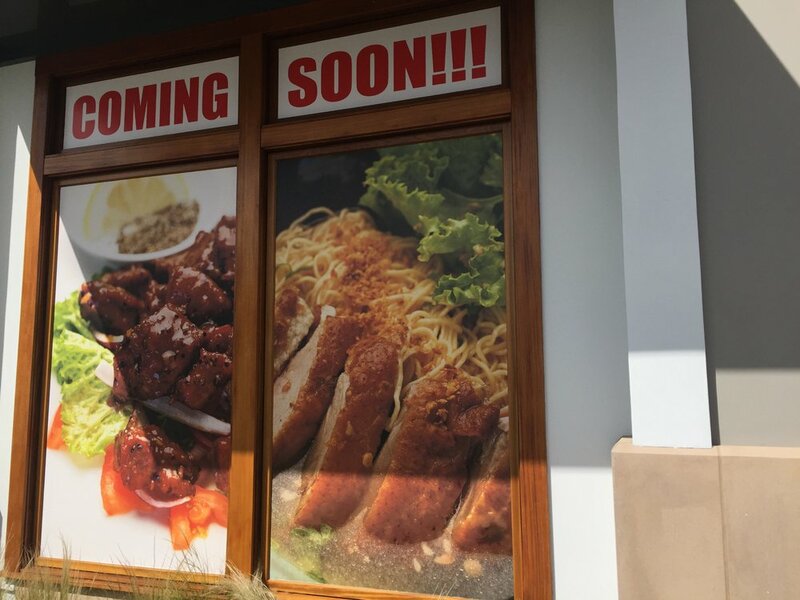 Can't wait to check it out! Looks amazing!